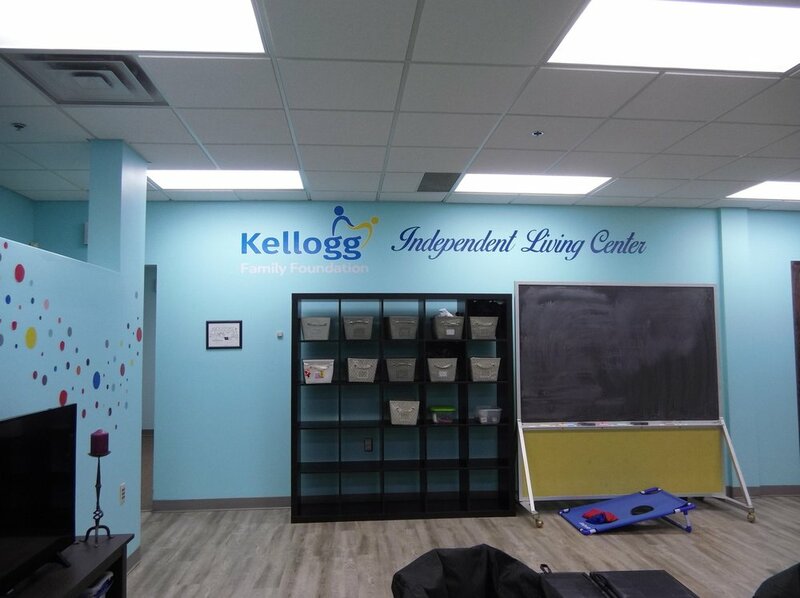 The Kellogg Family Foundation has partnered with Excel Employment Options to support the development of the Independent Living Center at their Howell location. The organization aims to work with all members of the community to eliminate barriers to employment and bridge the gap between disabled job seekers and the employers who want to hire them. Counselors work with students to train, adapt, and innovate solutions to their unique circumstances. With the Independent Living Center, students will have the opportunity to achieve a more independent lifestyle. The center will support school-aged children and young adults on the autism spectrum by providing a fun and functional learning environment. 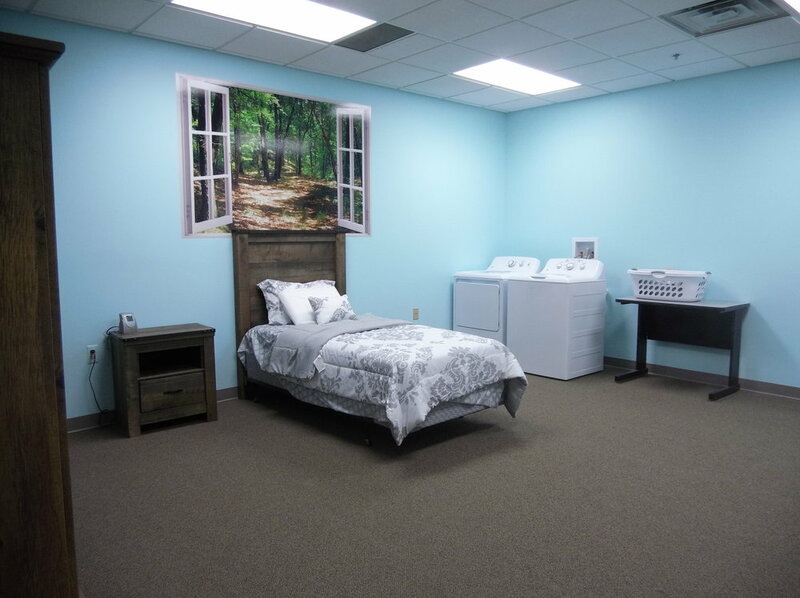 Students have the opportunity to learn in either a group or individual setting and can work on skills ranging from daily living skills in the mock apartment to social skills with their peers.